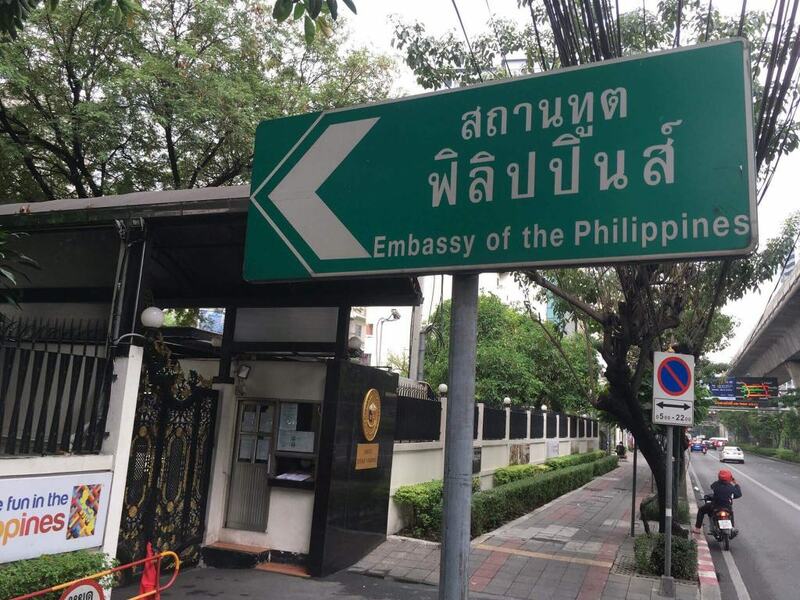 A consular outreach in Koh Samui has been scheduled by the Philippine Embassy in Thailand on April 7, from 9:00am-5:00pm, at the AL’s Resort, Chaweng Beach, Koh Samui, as detailed on both their official Facebook page and website. 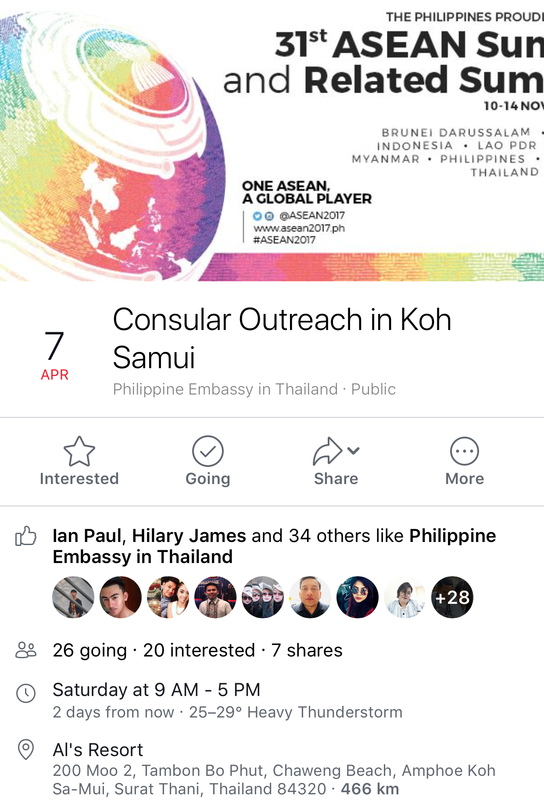 The embassy is inviting all those who would like to avail of the consular services during their outreach program in Koh Samui. 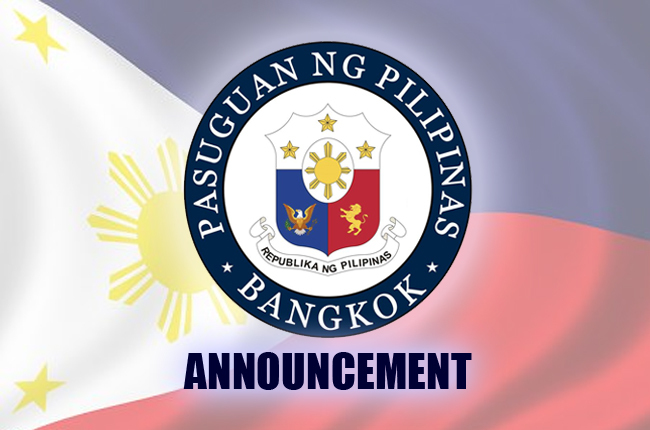 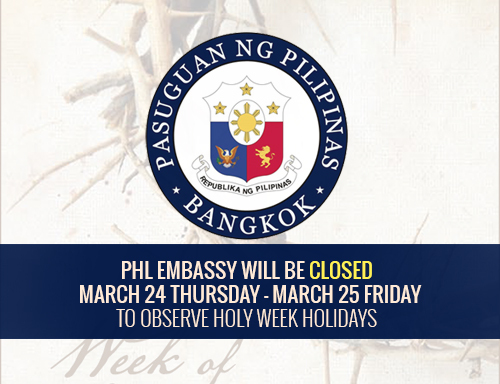 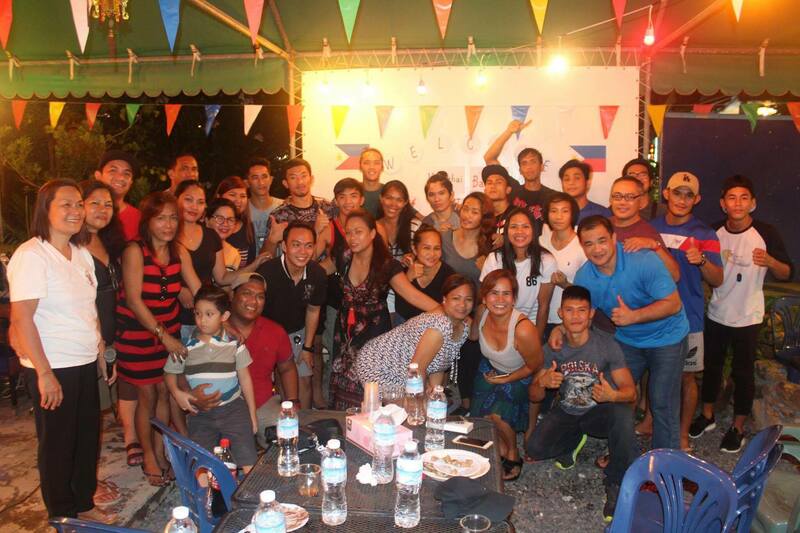 The post continues to ask the Filipinos planning to join the said outreach to “send in their names, contact details and the service(s) they wish to avail to bkkpe.consular@gmail.com to allow the consular team to prepare accordingly”. 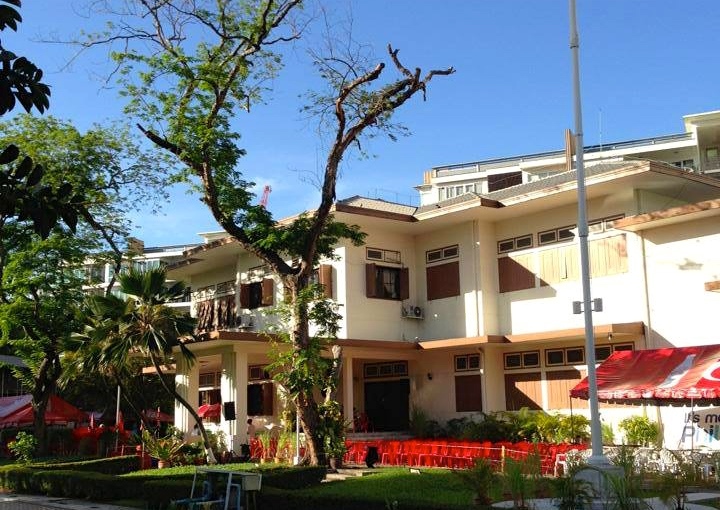 Bring the following: 2 sets of photocopies of the documents needed to be notarized, original copies of the documents to be authenticated must also be presented.